From the Home Screen, tap the green "Purchase Access" button to see the complete list of airports we support. Tap on your airport of choice and scroll down to view the list of lounges where instant purchase is available through LoungeBuddy. Tap on the green “Get Access” button. Then tap on the green “Get Access Now” button. Complete the check-out form by entering the total number of guests and your credit card information*. 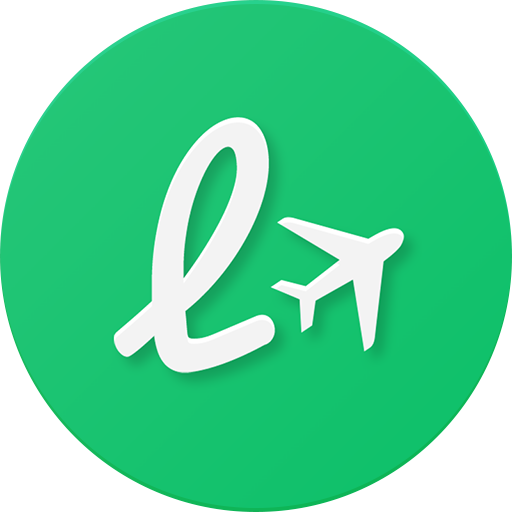 If you would like to use LoungeBuddy credit, make sure to toggle on the "Use Credit" button. Finally, tap "Complete Purchase". *A valid credit card is required to complete the transaction even if you have enough credit to cover the entire cost. Your credit card will not be charged as long as you have enough credit and the "Use Credit" button is toggled on. Access the lounge within 1 hour of your reservation time and present confirmation code to the front desk agent. Your booking confirmation details will be stored in the App and emailed to you. To access the confirmation code in the App, navigate to the Settings Screen and tap "Payments". Then select a booking under "Past Bookings". Alternatively, your recent bookings will also appear on the Dashboard.